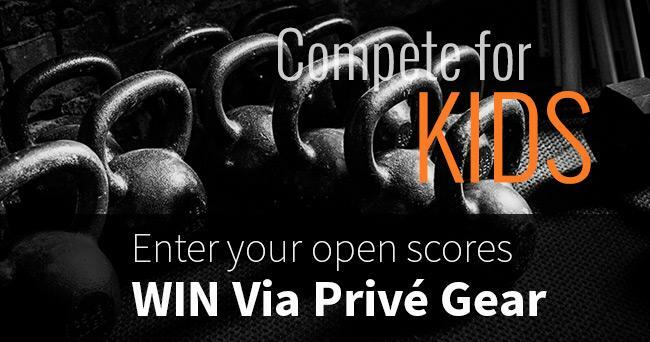 Via Privé invites you to enter your 15.2 open workout scores. 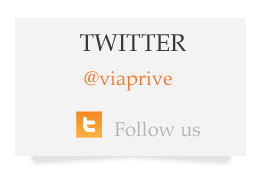 Win Via Privé gear and help kids in need! Let's WOD together to help make a difference. May the WOD's be ever in your favor . . .
Disclaimer: We are only offering gear to the Rx type/division workout. No purchase necessary. 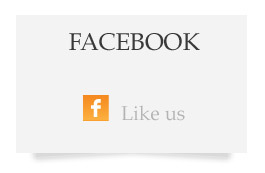 We must be able to verify your scores via the official website or through your gym. Gift recipients (Top 10 athletes in each region) will receive a special coupon code after full verification of scores is completed. At the end of Workout 5, we will calculate your total score. Gift recipients are responsible for shipping fees. 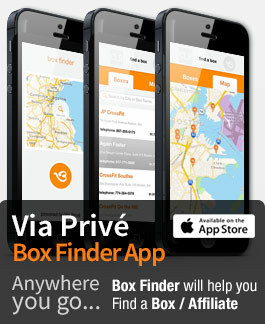 Shipping and Handling fees will be the responsibility of the gift recipient. The value of the gift will be equal to the value of a Elite Tank top (for women) and VPX Men's Shirt (for men). Deadlines & Schedule: We reserve the right to end this competition at anytime and for any reason. Submissions are due by Wednesday of each week for a completed/closed workout.